I’ve been a fan of Gene Luen Yang‘s for some time and he’s one of those cartoonists whom I’ve wanted to profile as soon as the moment presented itself. Well, the moment presented itself and here’s the result: a MIGHTY Q&A with the creator of American Born Chinese and Boxers & Saints and the writer of the Avatar comics, as well as many other superb projects. 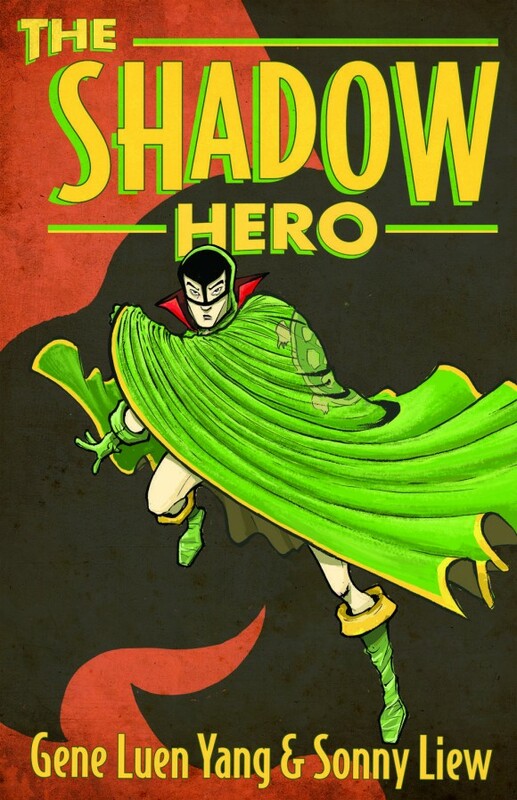 On Tuesday 7/15, the digital-first The Shadow Hero, illustrated by Sonny Liew, will be released as a trade paperback from First Second Books. Gene Luen Yang: I’m the son of two immigrants. My mom was born in mainland China, my dad in Taiwan. I started drawing when I was 2 and haven’t stopped. I bought my very first comic book when I was in the fifth grade. Shortly after that, I began making them with a friend named Jeremy. We’d brainstorm stories together. I’d pencil, he’d ink. We sold copies at school for 50 cents each. Our main character was called Spade Hunter, who was sort of like Robin Hood, only instead of a bow he had a giant Discus of Death that he would throw at people’s heads. 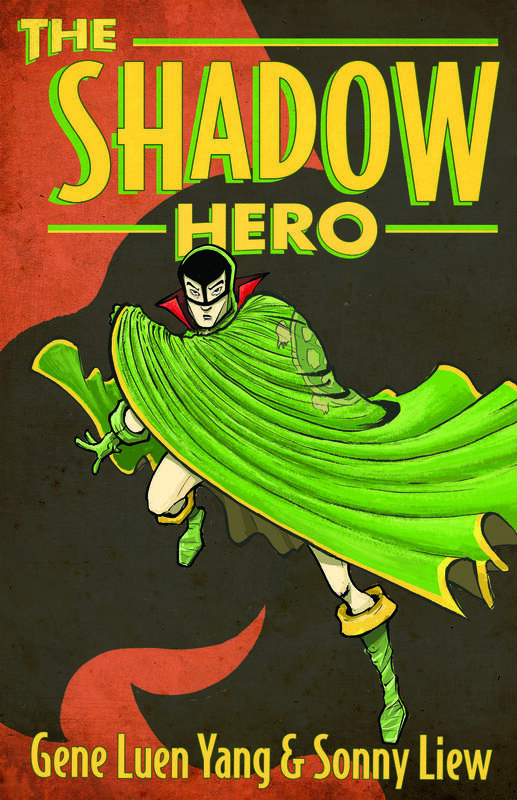 The Shadow Hero, starring the Golden Age hero Green Turtle, is now coming out in paperback. I just now ordered it. Can you give us the background on how this all came about? I first came across the Green Turtle on the Internet. Pappy’s Golden Age Blogzine had a feature on him, and I soon as I read it I knew I wanted to do something with the character. 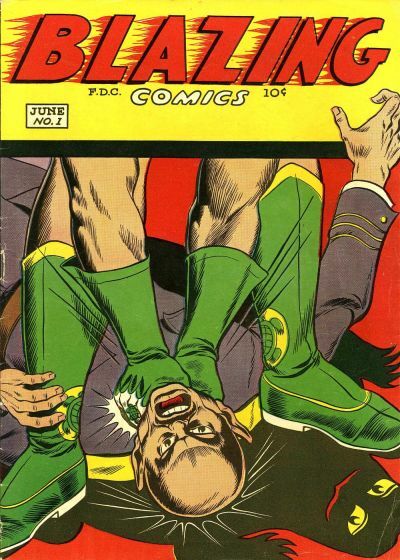 The Green Turtle was created in the 1940s by one of the first Chinese Americans to work in the American comics industry, a guy named Chu Hing. Supposedly, Chu Hing wanted his character to be ethnically Chinese but his publisher didn’t think a character like that would sell. 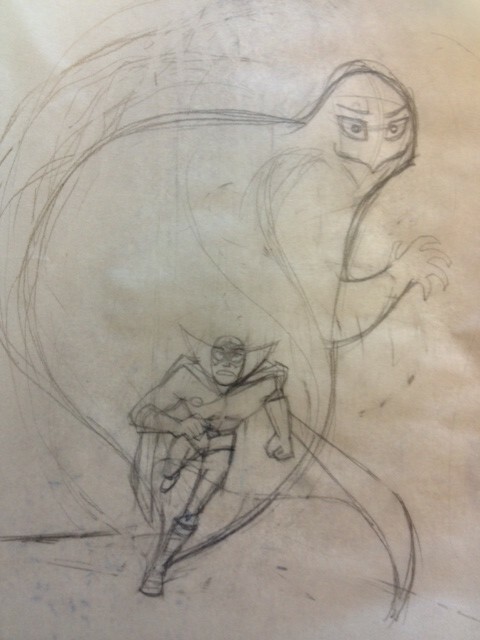 Chu Hing reacted by drawing the Green Turtle so that we almost never get to see his face. He usually as his back to the reader, and when he is turned around, something is blocking his face — another character, a shadow, his own arm. Supposedly he did this so that he could imagine his hero as he’d originally intended, as a Chinese American. The Green Turtle (which appeared in Blazing Comics) was cancelled after just five issues, and Chu Hing never got around to telling us the Green Turtle’s origin story. So that’s what the Shadow Hero is. 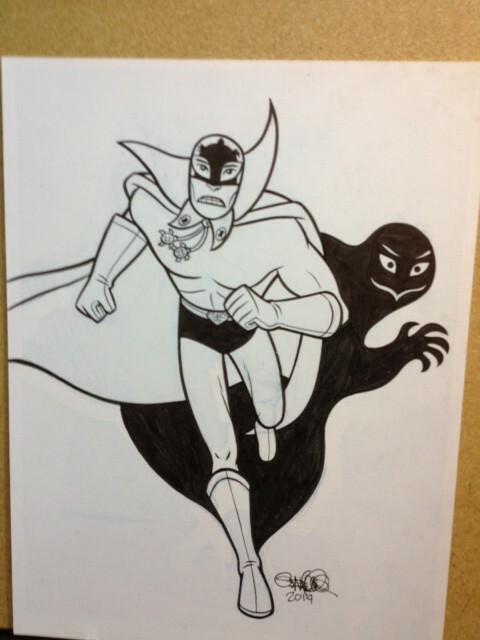 (Illustrator) Sonny Liew and I have teamed up to provide an origin for this obscure character from the 1940s, a character who is arguably the first Asian-American superhero. A sketch, pencil drawing, and final inks for a piece Yang did for the American Library Association this year. You’re one of the few graphic novelists whose work has been taught in schools, from middle school to the college level. Tell us how that started to come about. It’s kind of crazy, isn’t it? If you told 14-year-old me that someday, my comic books would be assigned as homework, I would’ve freaked out. I’m with an amazing publisher. First Second Books is an imprint of Macmillan, one of the major book publishers in the world. First Second is all about being in the in-between spaces. The comics they publish often draw from European, Asian, and American influences. They have strong relationships with the book market, the direct market, and the educational market. From Day One, they’ve supported classroom-use of my graphic novels. 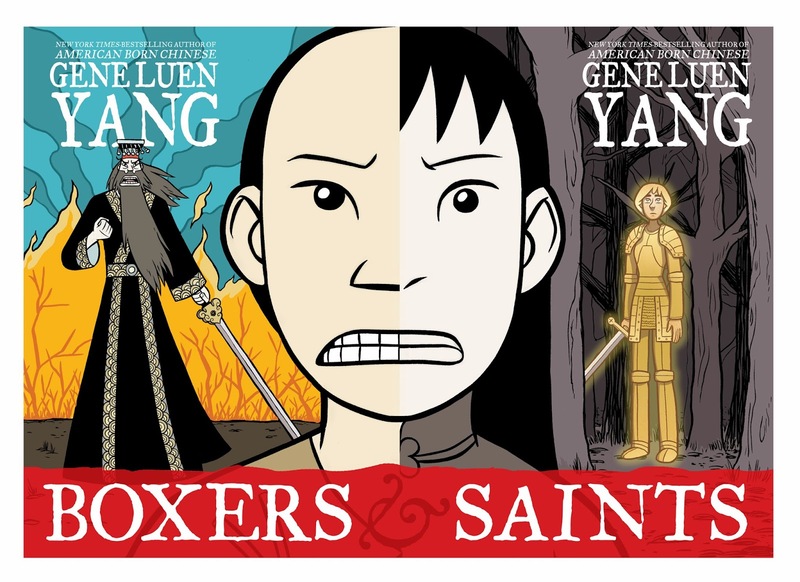 They’ve produced lesson plans for American Born Chinese and Boxers & Saints. They’ve sent me to conferences to speak with teachers and librarians. I’m very lucky to be published by them. How does this inform your approach to your work? Do you seek first to entertain and hope you enlighten or is it the other way around? With all my stories, my primary goal is to tell a story that engages the reader from the first page to the last. I want her to want to finish my book. Everything else is icing. Tell us how you approach writing something like Avatar, a mass market franchise. 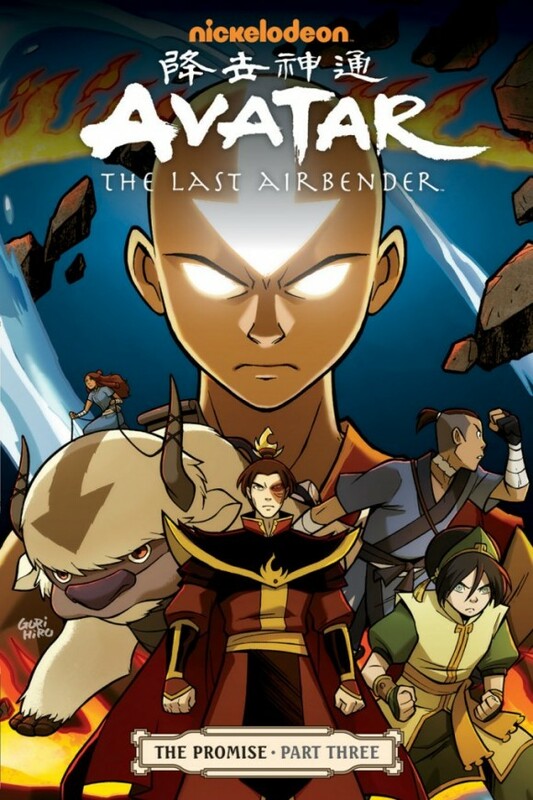 I am a huge fan of the Avatar: The Last Airbender television show, so when Dark Horse Comics invited me to write the graphic novel continuation, I jumped at the chance. The show was created by two animators, Mike DiMartino and Bryan Konietzko. In my opinion, Mike and Bryan have put together the best American animated series ever. Writing stories in the world of Avatar is different from writing my own stories. With my own stuff, I want to be true to a vision in my head. With the Avatar stuff, I want to be true to an already-established world. I want the characters to grow and the situations to be new, but still feel familiar. It’s a tricky balance that I still don’t feel like I’ve mastered. Luckily, Mike and Bryan are very involved with the comics. They give me notes on every outline and script. 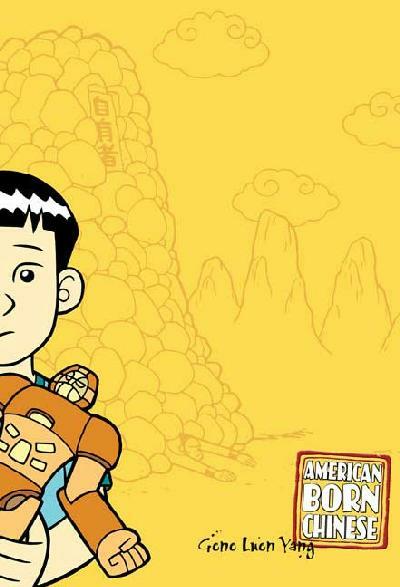 American Born Chinese is one of the best coming-of-age stories about personal identity I’ve ever read, so I do want to bring it up, even though I know you’ve probably said everything there is to say on the subject. But in the years since its publication, what’s been the most gratifying aspect of it? Thank you! I feel incredibly, incredibly grateful for the response American Born Chinese has received. I’ve gotten the chance to talk with a number of readers, and I’ve found that the outsider’s experience – the central theme of the book – is pretty universal. The vast majority of us have felt left out, have felt awkward and alien, at one point or another. It’s ironic, but the outsider’s experience can be something that unites us. It can be a way for us to bond with one another. Let’s shift gears backward a bit: What were your influences in becoming a cartoonist? Who were some of your favorites growing up and how has that list changed over the years? Before I bought my first comic book in the fifth grade, my life’s goal was to become a Disney animator. 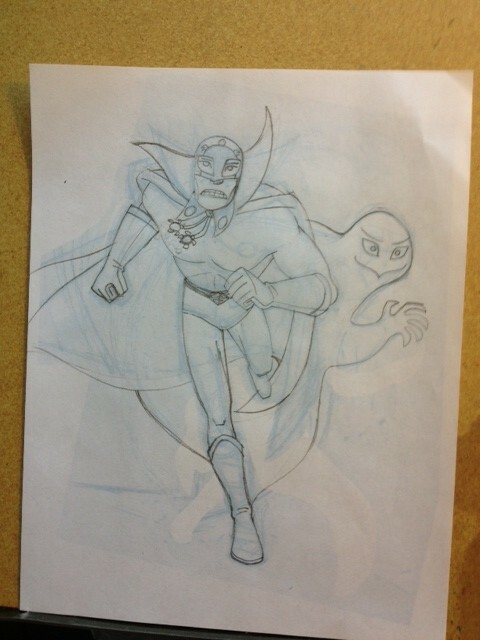 As a kid, I practiced for hours drawing in that classic Disney style. That influence still shows up in my work today. 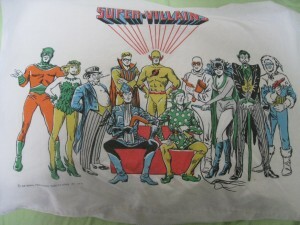 After I became a comic book geek, I read mostly superhero comics because that’s what was available. This was in the 80’s. Alan Moore and Frank Miller were changing the face of the superhero genre. The Image guys were getting started. 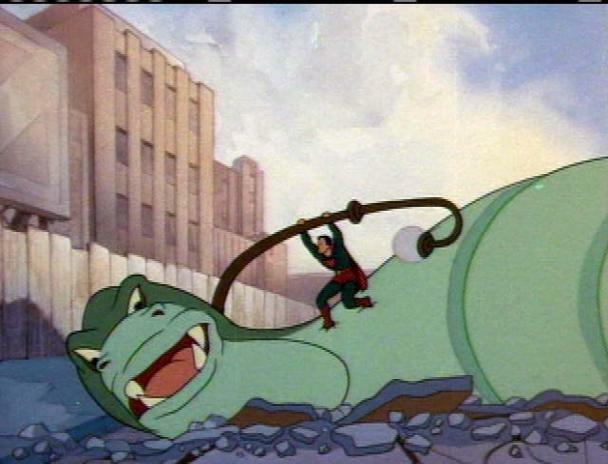 I loved Peter David’s Hulk from that era, and the goofy sit-com version of the Justice League. As I got older, I delved into independent comics. 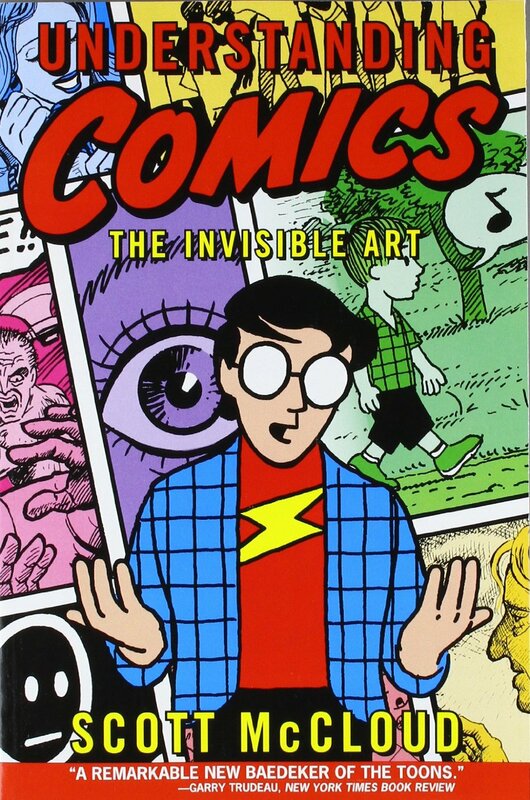 Jeff Smith, the Hernandez Brothers, Jay Stephens, Adrian Tomine, Lynda Barry, Art Spiegelman — they all expanded my idea of what comics could be. The book that had the most influence on me, though, is probably Scott McCloud’s Understanding Comics. I would not be making comics today had I not read that book in my late teens. Even now, I’m very McCloudian in my thinking about comics. As a freelancer, how do you manage your time? Tell us about a typical workday for you. I still have a day job, which is why I generally work on comics every other day. Comics creation happens in multiple stages, so how my day looks depends on what stage I’m at. Sometimes, I’ll spend my morning writing in a café and my afternoon doing character designs. Other times, I’ll draw all day. On those days, I try to get two pages done per day, but it doesn’t always happen. Pitch us a Superman story. Giant intergalactic lizard monsters challenge giant intergalactic gorilla monsters to a game of dodgeball. They choose Metropolis as their arena, and Superman as their referee. 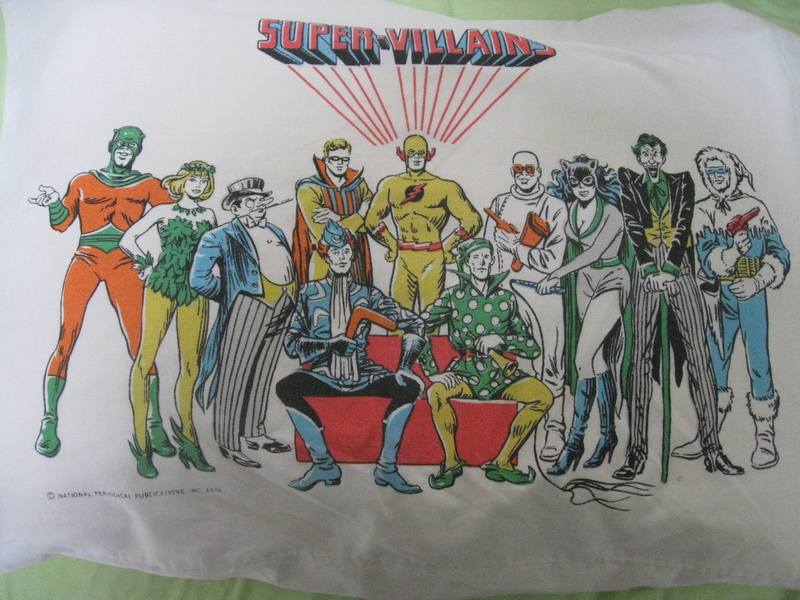 What’s the most sentimental comics-related item you own? 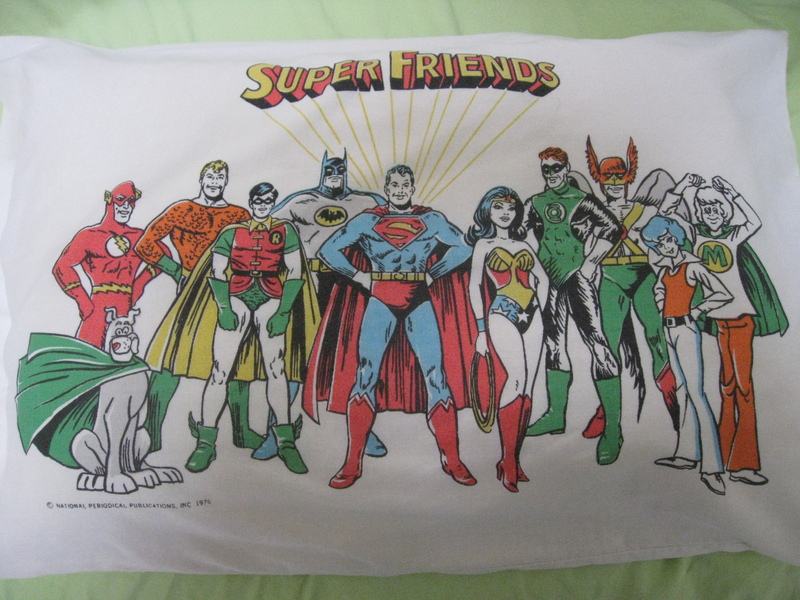 I have a Super Friends pillowcase. 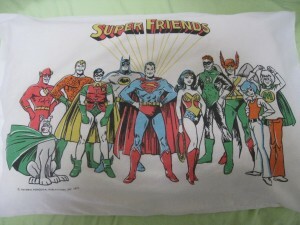 Super Friends on one side, Super Villains on the other. Pretty awesome. A doctor once told me I have an extra vertebrae. I’m not entire sure that’s true, but it would explain why my legs are relatively short even though I’m relatively tall.